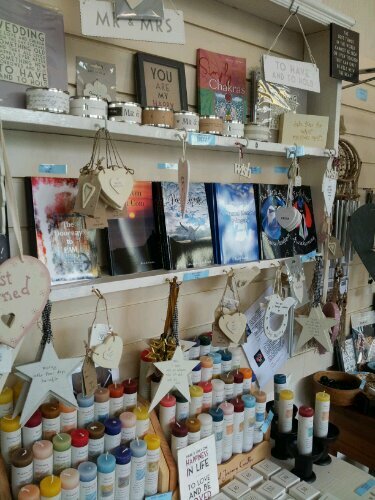 I had a lovely day in Peace of Stone last Saturday, chatting to customers and doing some writing, for anyone in the area, Peace of Stone now has 5 of my books in stock, as I took in copies of Heaven Dot Com. 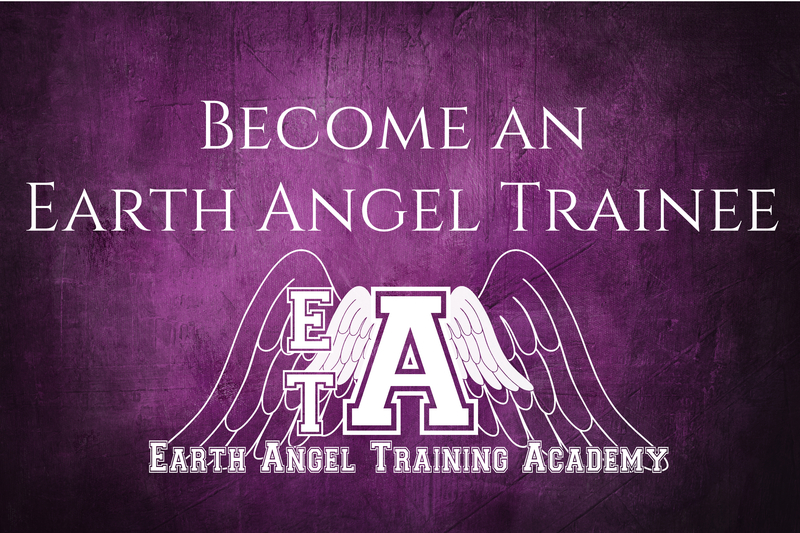 There are also copies of Angela Raasch’s book – A Manual Blessed by Angels. 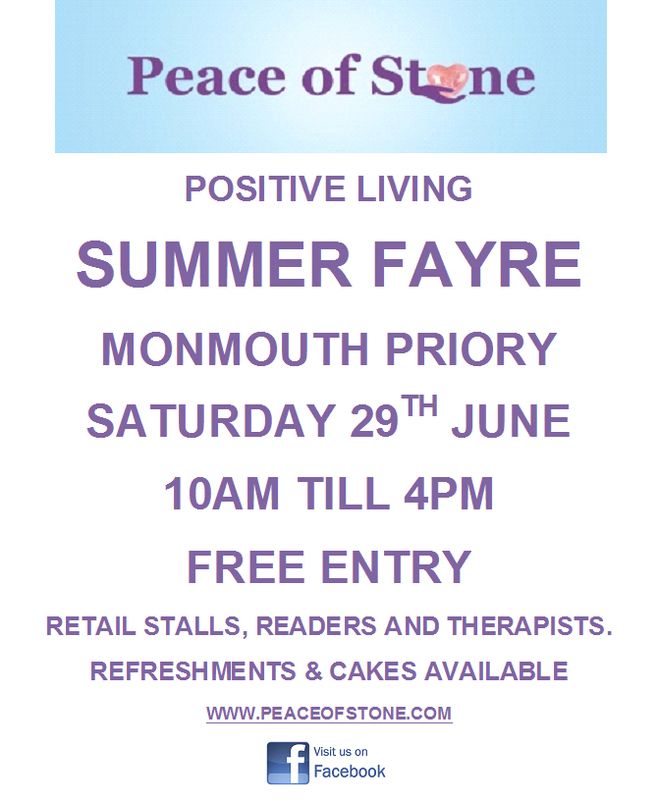 This coming Saturday, the 29th, Peace of Stone are holding their Summer Positive Living Fayre, in the Priory in Monmouth. 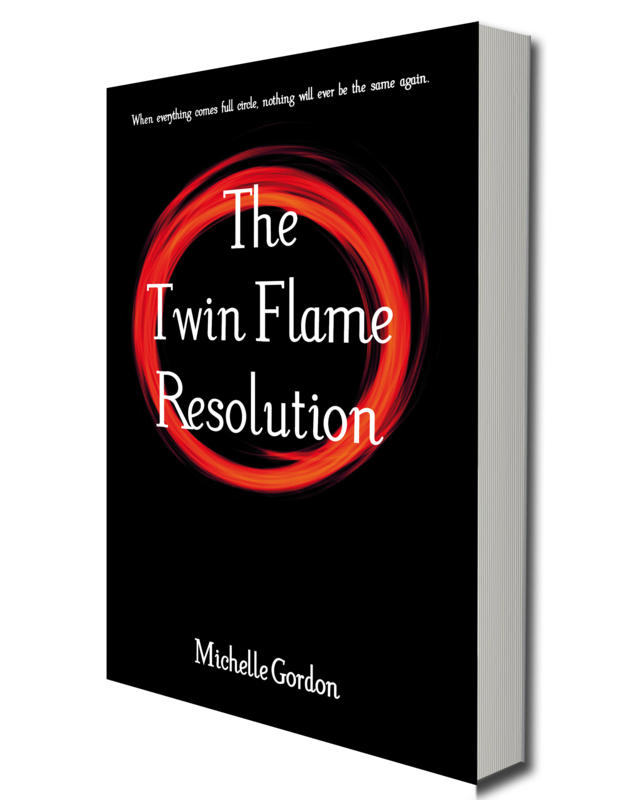 I will be there with my books, and a number of my dear friends will be there too 🙂 Sarah Jane will be there doing sessions (you do not want to miss her, get there and put your name on the list), Angela Raasch will be there doing Angelic Healing, (I’ve had a session with Angela, was quite eye-opening!) Claire Weeks of Random Vintage will be there with her gorgeous wares, Alison will be offering massage to the weary and Ginnie will keep the beat going with some Shamanic drumming. I can’t wait! There will also be some lovely gifts and a café serving yummy treats, so please come along if you are in the area, and if you’re not, tell your friends who might be!